The time is now and Emma Girls know it. "Exceptional education for women is more important now than ever before. Our world desperately needs female voices as we work to solve some of the most complex problems humanity has faced. We need women scientists and engineers working to solve issues of climate change and hunger, and to bring us renewable energy. We need female politicians and CEOs bringing the voice of women into the halls of government and the boardroom. 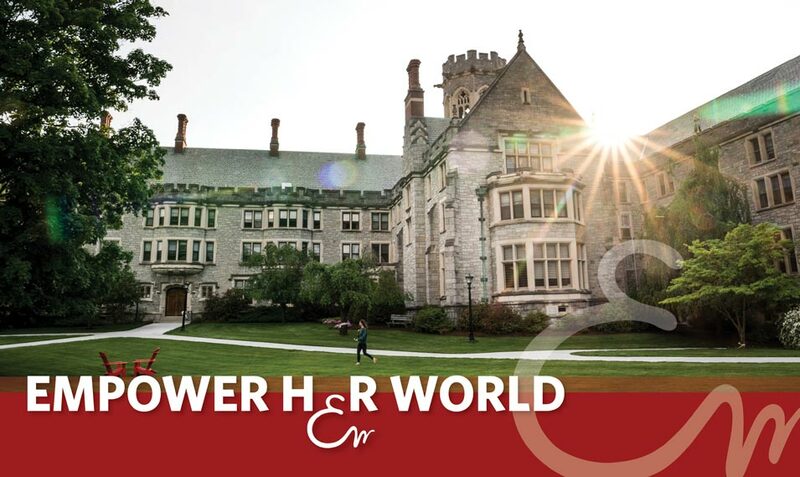 We need women artists, authors, historians, and journalists who can share their own unique perspectives and stories of women from around the world"
For more than 200 years, Emma Willard School has been a leader in girls’ education and recognized as one of the nation’s leading college-preparatory boarding and day schools for girls. With 360 students, representing 36 countries and 20 states, Emma’s diverse community cultivates in each student curiosity, empathy, and a global perspective. 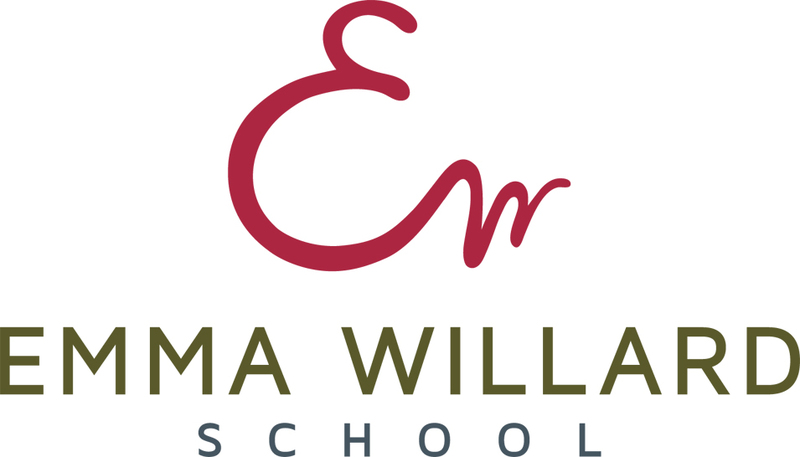 Emma Willard School's curriculum affords girls the opportunities to think expansively and powerfully about the future and equips them with the interdisciplinary knowledge competitive colleges are looking for. Our academic program offers more than 140 courses, including Advanced Placement options, where girls engage in discourse that brings context to high-level concepts and understanding of the world in which we live. Personalized study programs, such as Practicum and Signature, enable girls to dive deeper into a topic or field of their choosing and gain hands-on experience. Located in the heart of New York's Capital Region, weekends at Emma are designed with great intention. From a Saturday morning trip to our beloved Troy Farmer’s Market to taking in an evening play, from getting together with friends at a partner boarding school to volunteering at our local animal shelter, Emma Girls enjoy weekends of substance and fun. The experience of receiving your Emma ring, stepping on to the Senior Triangle for the first time, and making your entrance on the Revels stage are defining moments for many of our girls. Other traditions that mark special moments throughout the year include Eventide, Peanuts and Shells, May Day, Principal’s Play Day, Ring Dinner, Senior Tea, Senior Retreat, Baccalaureate, and more.